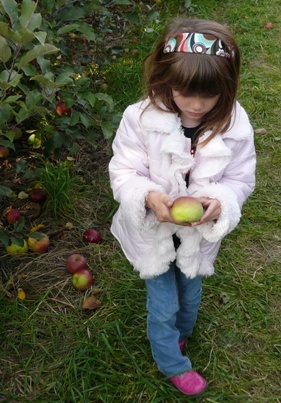 Today’s adventure involved a trip to the combined apple orchard/pumpkin patch/corn maze at Afton Apples. They also have a petting zoo and a playground. As you’ve probably guessed, we’re talking nonstop fun. If you want, you can run the movie they have on the Afton Apples website and view said fun. I think a few more trips to the country may be in order. We also drove by another relic of Americana–the drive-in movie theater, a concept Andrew found fascinating. A few pictures from today. I’m going to (try to) place the majority under a cut, but I’m not sure it will work. 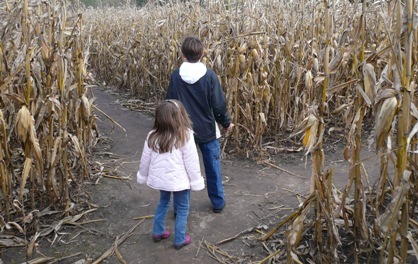 Deep in the depths of the corn maze. Will they every get out? Do you not simply love her faux fur trimmed coat, pink cowgirl boots, and that circa 70s print headband? 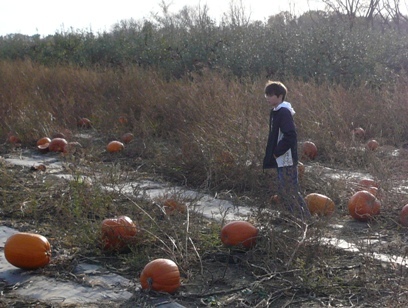 No one does fashion like Miss B.
Andrew contemplates life among the pumpkins. Aww…. Andrew is such a good big brother. 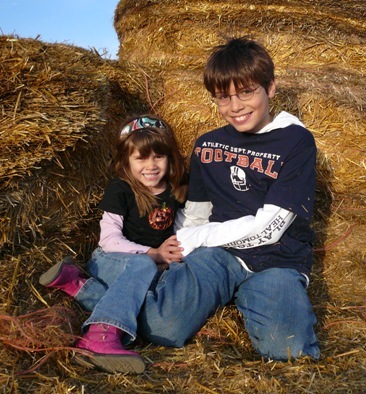 I hope you corntinue to take cute pictures of two of the cutest kids ever (ever ever evah). They are way too cute! And Miss B would show me up, anytime. And can I assume that Ms. Intelligence Officer wasn’t into fashion platedom? I may be wrong, but from your characters, I just can’t see it. 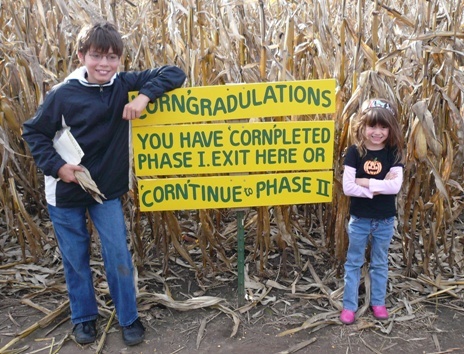 I love corn mazes! 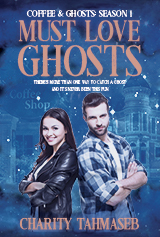 And Kyra’s comment about “oh, look! a place for aliens to land!” will keep me amused for a long time. Great pictures!